Hotel Pacifico Miraflores is a three star hotel located in Miraflores, offers you a great opportunity to be close to the most important touristic places in lima, with a good environment. 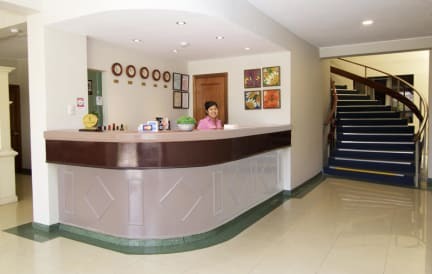 We have a vast experience in the business and the sector, so we capitalize such experience to offer our guests and travellers the best of our facilities. 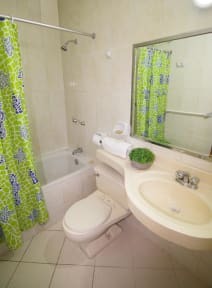 We are located in beautiful Miraflores district, 8 miles from Jorge Chavez International Airport. You can visit our worldwide recognized restaurants and bars, take a walk by the sea or do some shopping walking distance. Lima downtown, where you can see historic monuments, part of our rich culture, is 4 miles from our location. We have easy access to main highways. Our spacious, well ventilated and naturally illuminated rooms are equipped with a flat-screen tv (cable with open channels), wardrobe, complete bathroom, daily room service, american breakfast included, free wifi access 24/7. No cost for the parking space if you have a car.